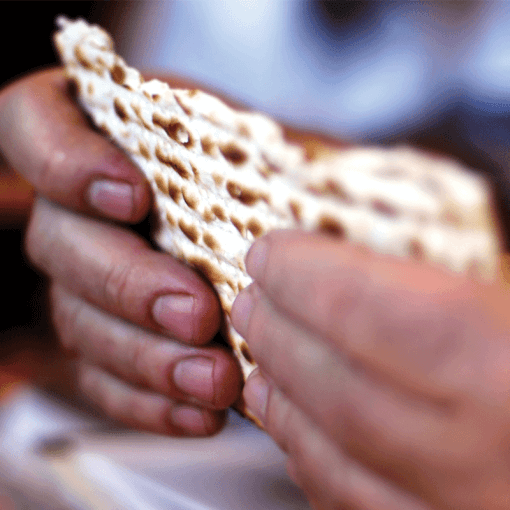 Provide three boxes of matzah for an underprivileged New York family during Passover. In New York City, one in four Jewish households is poor, struggling to make ends meet and put food on the table. Holidays like Passover, which require specialty items like matzah, put an additional strain on an already tight budget. With the Passover Matzah Package, you can help a disadvantaged New York family get the holiday staples they need to celebrate.